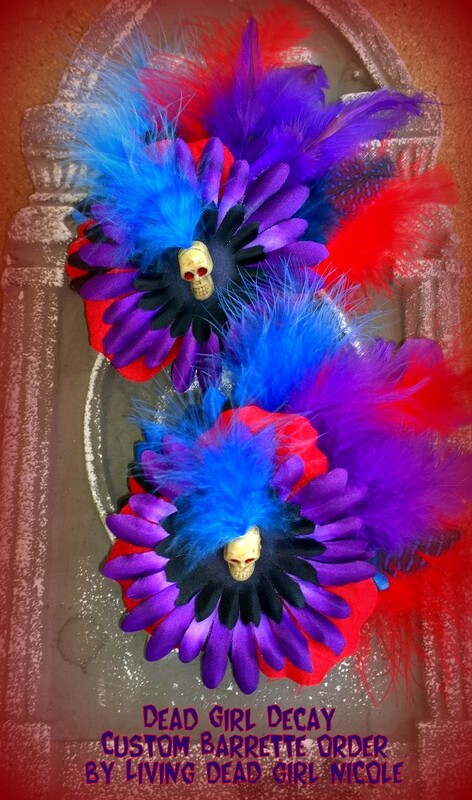 Dead Girl Decay: Custom Order for a Belly Dancing Monster Maker! Just finished a custom order for Rebecca, a wonderful fellow Etsian who was down for a trade ! Here are the 2 matching barrettes I made for her based on her request. And here is the amazing piece she custom made for me. 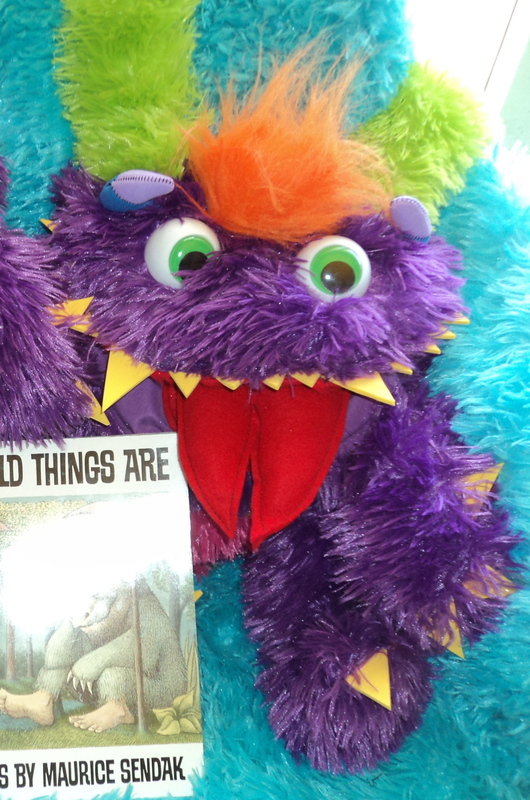 It brings my love of Muppets, purses and monsters together as one. Yes this adorable creature is a purse! Interested in a custom item made by yours truly? Contact me! 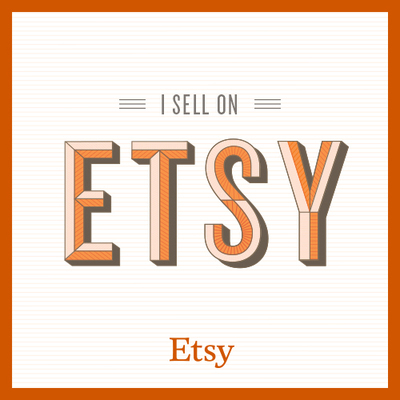 If you are on Etsy and want to do a trade I am willing to do so depending on the item and seller reputation. 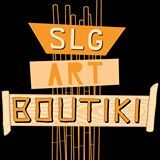 Send me a convo on Etsy and we can discuss.